Extended absences from work are fairly common in today’s workplace. From the joys of being a stay-at-home parent to the challenge of long-term illness, heading back to work after an extended absence can be difficult. Whatever the reason for your absence, when it’s time to head back to work, there are a few things to keep in mind for the transition. When coming back to work after an extended absence, it is important to focus your efforts. Should you concentrate on what your college major was, or do you have work experience that would lead you into your previous field? Your resume should reflect the experience that relates to the field of your desired job. If your degree was in Marketing but you found you didn’t enjoy that field, consider jobs where marketing experience is a plus but not the end job. Likewise, if you found yourself unhappy in your past jobs, use those experiences to target your efforts at finding another one. Hard skills are evidenced by degrees or agility – typing speed, speaking a foreign language, or earning a secondary degree are all good examples. Soft skills aren’t as quantifiable, but they are often equally important. Look for a job that uses these natural skills and create a resume that reflects them. Sometimes, these soft skills aren’t apparent until you reach the interview stage, so, when you get there, be ready to discuss them. Research your area to find professional opportunities. These could include workshops, clinics, conferences, classes and more. Make sure you record these on your resume as professional development so any potential employer will see you are enthusiastic about your choice of career and that you are up to date with the latest information. Any program that gives you a certificate or a certification at the end is especially relevant. Attending these professional events is a great opportunity to network with people in your chosen field. Be honest and open about your job search. Someone may hear your story and end up having the perfect connection for your situation. Both professional and social connections are important. You never know who will have a connection with exactly the right person for your dream job. A plethora of resources are available to job seekers looking to get back into their careers, but sometimes it takes a knowledgeable eye to find them. 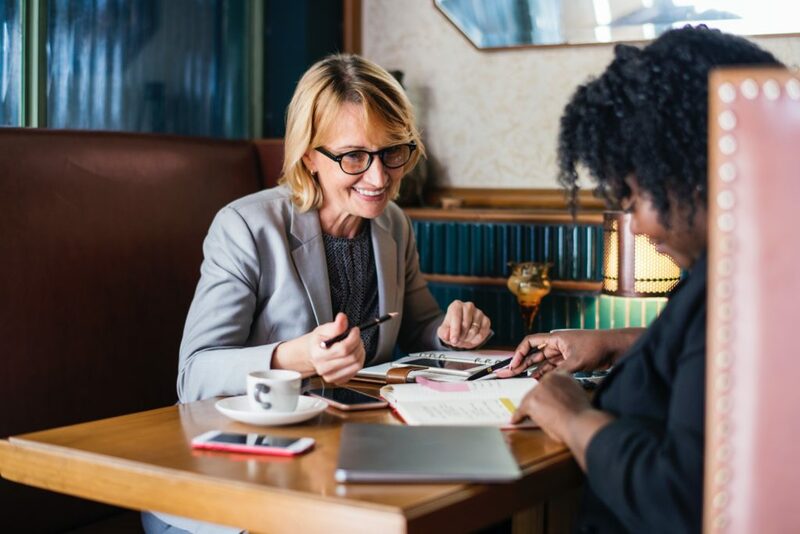 From professional resume builders to career coaching, turning to someone who knows how to help you shine could be a crucial step, especially when you’ve been out of the game for a while. Reentering the workplace after an absence – whether it was your choice to leave or not – takes some adjustments in thinking. It’s unlikely that you will score your dream placement overnight, so accept that it may take some time to find the right spot and practice patience during your hunt – it’s a necessary skill no matter what field you are in.